According to Portuguese legislator Carlos Paparoni, the country's Novo Banco halted a transfer of funds owned by the government of President Nicolas Maduro to banks in Uruguay. The statement comes several days after Venezuelan opposition leader JuanGuaido announced that he would ask the European Union to protect the country's assets, adding that new leadership would be appointed at Citgo, a US-based subsidiary of Venezuelan state-owned oil company PDVSA facing Washington's sanctions. On January 28, the United States blocked all assets of PDVSA in its jurisdiction amid a political crisis in Venezuela. US Treasury Secretary Steven Mnuchin told reporters that by blocking PDVSA's assets, the United States was taking care of the company in the interests of the people of Venezuela and also protecting its own market. 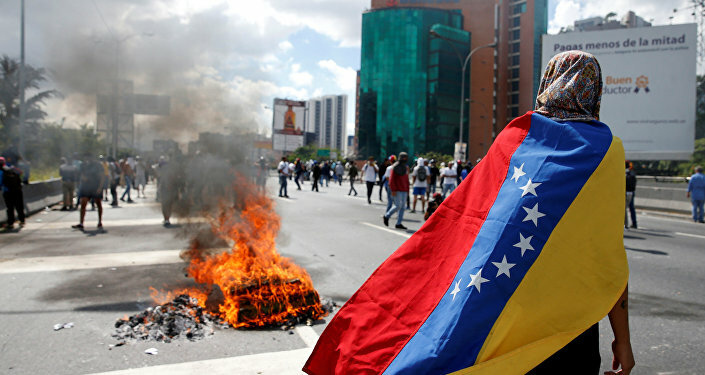 The crisis in the Latin American country escalated after Guaido declared himself Venezuela's interim president last week in a move swiftly recognised by the Trump administration. Washington has been calling on the international community to follow suit, and urging Maduro to step aside in favour of a "legitimate leader reflecting the will of the Venezuelan people". 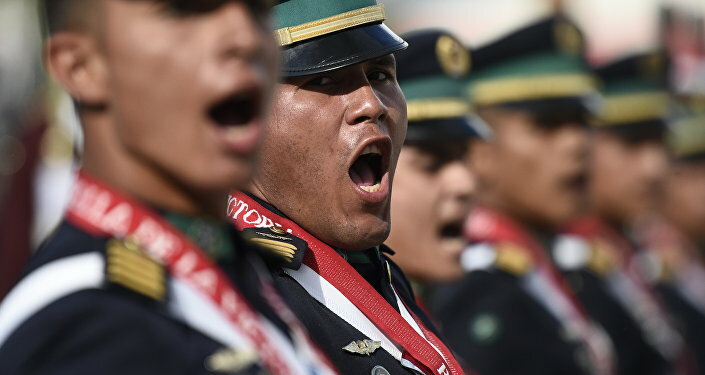 Maduro, in turn, has accused Guaido of being a "puppet" and blasted the United States for orchestrating a coup. Besides the US, a number of regional and European countries, as well as Canada and Israel, have recognised Guaido Venezuela's interim president.